Things to do in Carcassonne? What to do and see around Carcassonne? To visit Carcassonne is to discover the famous city of Dame Carcas, with its famous castle and ramparts. 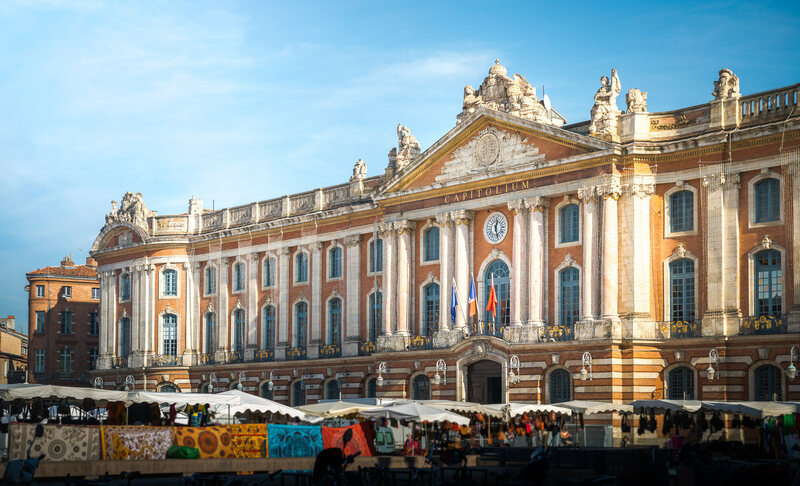 Regularly ranked in the Top 5 most visited French cities, it is a must-see destination if you want to spend a weekend in the sun in the South of France. And even in November, there is a good chance that you will find nice weather and a blue sky, the crowd less (proof is the day of our visit!). Thanks to our Top 10 things to do and see, I propose to you to discover the main places of interest of the city but also visits to do around Carcassonne . 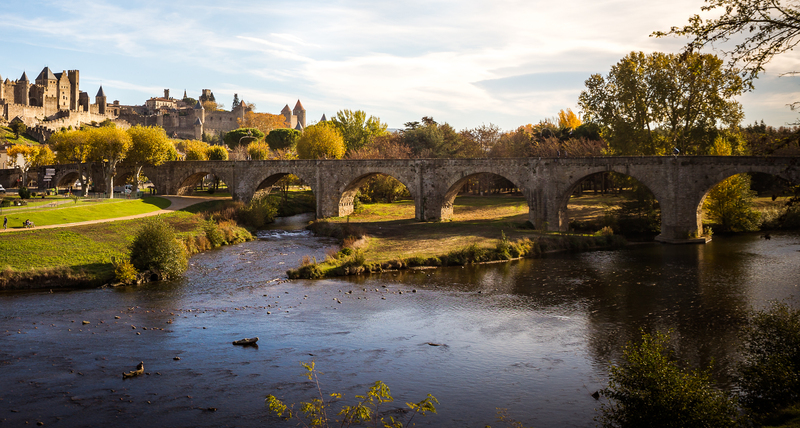 Follow our examples of itineraries to visit Carcassonne in 1 or 2 days and find the list of best accommodations and our tips to optimize your stay. 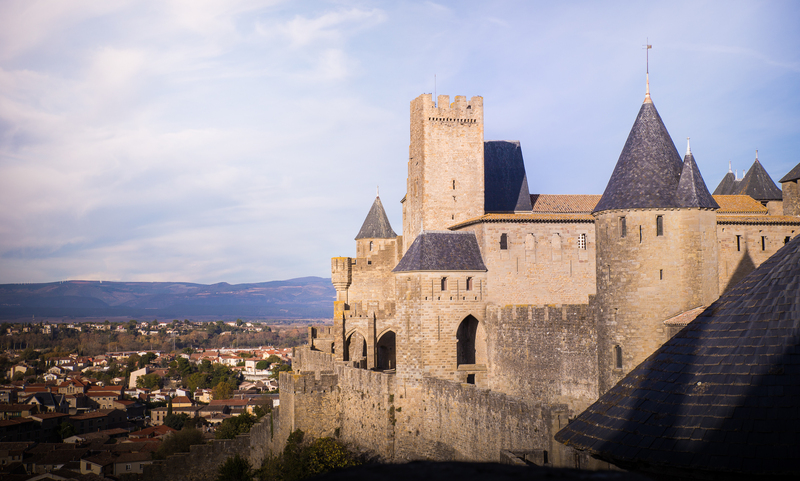 It must be admitted, if you come to do some sightseeing in Carcassonne, it is especially to visit its medieval city ! It is simply the symbol and the main tourist attraction of Carcassonne. 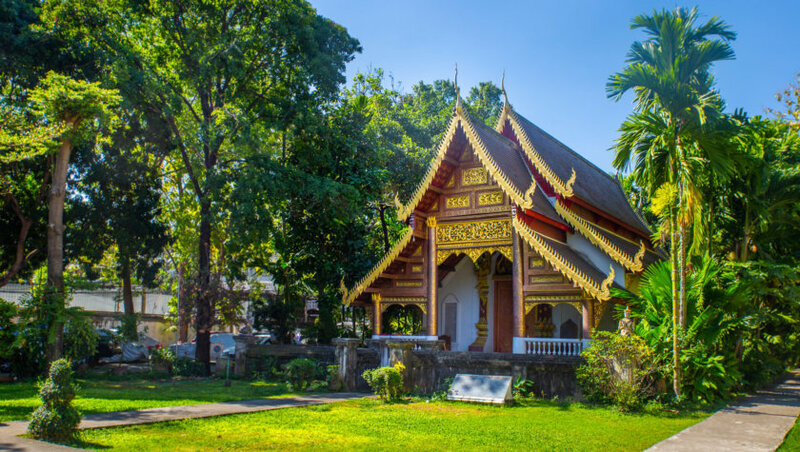 As a UNESCO World Heritage Site, it is internationally renowned and you will be honored to be one of the millions of visitors it welcomes each year. Dominating the modern city, perched on the hill, you will not have too much trouble to locate it. To join, you can choose to park your car in one of the car parks located just next to the city or simply walk there . At that moment I advise you to do as we did, and to leave your car at the underground parking of the square Gambetta, located next to the Pont Neuf, in the lower town. From there, the entrance of the city by the door Narbonnaise, is only about ten minutes on foot and the walk will allow you all the leisure to contemplate the external enclosure. You can then begin your visit to the city of Carcassonne, the largest and best preserved medieval fortress in Europe. 2,000 years old, with its many towers and 2 speakers, the place is particularly impressive! Entry into the city itself is free. Feel free to browse all the narrow cobbled streets to soak up the atmosphere. You will also find there (ultra tourist place) full of shops and restaurants. House of Chivalry and its collection of weapons and objects of daily life in the Middle Ages. I also recommend taking the time to tour the city through the passage of Lices, a space between the 2 walls. In the 17th century, the Lices were the poor housing district of the city. The opportunity today to admire the city from another angle and escape a bit of the crowd . Pick up the City Pass of Carcassonne to enjoy a guided tour of the medieval city and many discounts on other monuments. Also valid for visiting the surroundings of Carcassonne at a reduced price. It is sold at the Tourist Office. The place to visit absolutely in the city of Carcassonne, it is the castle Comtal. Built in the 12th century by the Viscounts of Carcassonne, Trencavel, the castle has undergone many changes over the following centuries: addition of an enclosure, towers, ditch or barbican. The goal is to strengthen it to the maximum to make it impregnable. It constituted indeed, the central device to defend the city in the event of attacks. During the rest of the visit, you will be able to follow several courses, the various rooms including the donjon, and visit the castle museum. It houses a collection of sculptures from Antiquity and the Middle Ages . The most famous piece is undoubtedly the bust of Dame Carcas, whose legend tells that she managed to repel the army of Charlemagne for 5 years through multiple stratagems. In particular, she would have dropped a whole pig filled with wheat from the top of the ramparts to show her enemies that the city still had plenty of food to hold the siege. This pig would have been the decisive element that would have decided Charlemagne raised the siege, the latter thinking that the inhabitants were not at all hungry and not close to give way. In fact, it was the last pig and there was nothing left to eat! Dame Carcas then decided to ring the bells to celebrate the victory, from wherethe name “Carcas Sonne”. Ingenious no? The visit then continues with the walk up the inner ramparts. You can admire a beautiful panorama of the city of Carcassonne, the Bastide Saint-Louis, the Black Mountain and the Pyrenees. Discover more information on the official website. The castle being the most visited historical monument of the city, there is often a lot of tail at the entrance. To avoid the queue, purchase your tickets in advance directly from this site. It is not more expensive and you will enjoy your day. 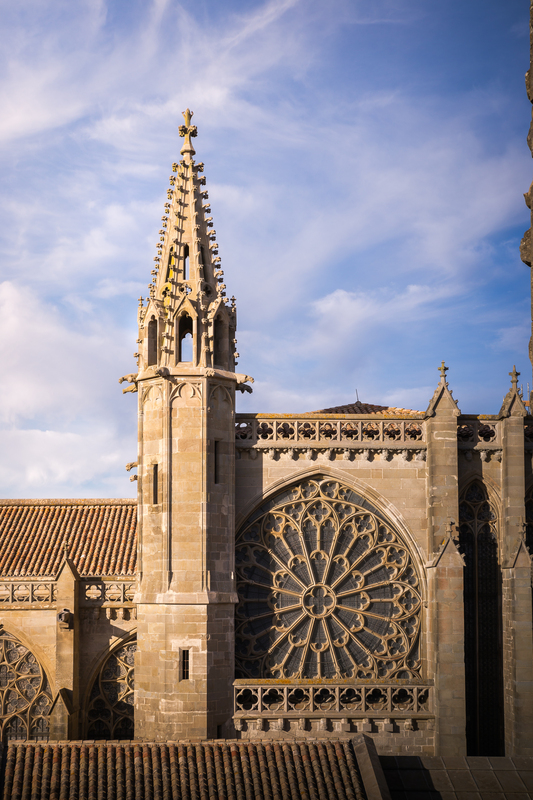 After your visit to the Château Comtal, go to the other place of interest in the city of Carcassonne, the Basilica of St. Nazaire. 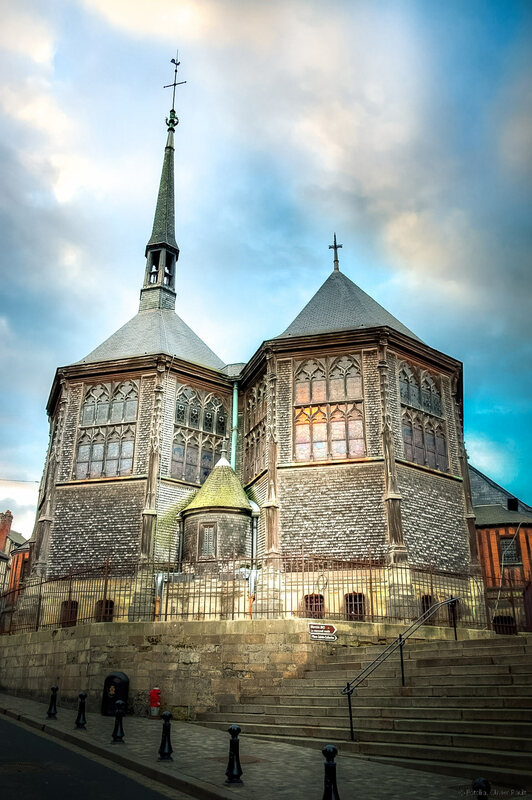 As beautiful inside as outside, it is a perfect example of a harmonious blend of Romanesque and Gothic styles. Built in the early 11th century by Pope Urban II in the Romanesque style, part of the Basilica was later destroyed and rebuilt in the Gothic style when the city passed into the hands of kings. Nicknamed “The Jewel of the City”, the Saint-Nazaire Basilica is famous for its magnificent stained glass windows, counting among the most beautiful of the Midi. The Basilica is open every day and Sunday only from 12h to respect the office 11h. On a theme a little less cheerful and a little more creepy, I recommend you visit the museum of the Inquisition, also located inside the city. The museum is interested in one of the darkest periods of Carcassonne, the Inquisition. 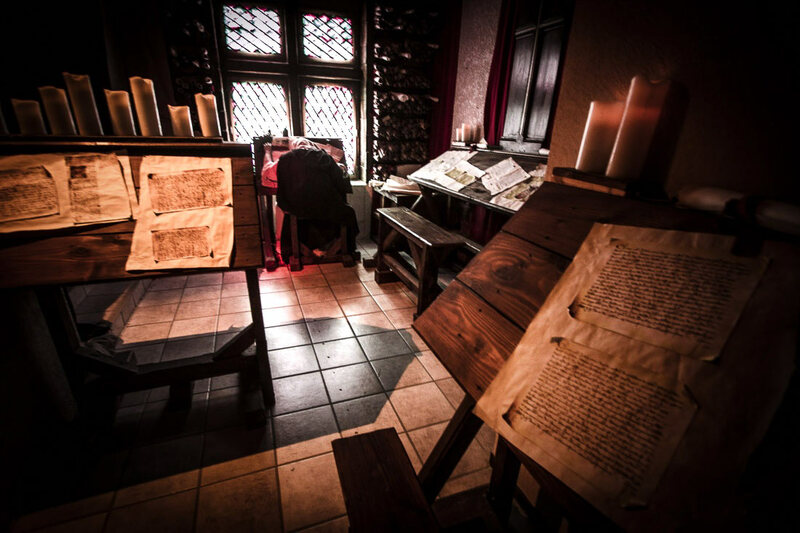 It traces its history and presents several instruments of torture from the twelfth century to the French Revolution and used on the so-called heretics, Cathars or even witches! Based on stagings, tracing for example the trials reserved for heretics, since their trial through torture, the stake or other methods of killing, you will learn more about this high-place of the inquisition . I advise you not to visit this museum with young children and some people might find some shocking scenes, but the museum is for the sole purpose of denouncing the intolerance and fanaticism of the time. For opening hours and rates, it’s on the official website. After your visit to the city of Carcassonne, go down to the lower town by taking the Pont-Vieux. At the exit, take the rue du Pont-Vieux to reach the Bastide Saint-Louis. Built in 1260, the Bastide is organized around Place Carnot and bounded by the boulevards of Warsaw, Omer Sarrault, Jean Jaurès and Barbès. Like the city of Carcassonne , the Canal du Midi is also a UNESCO World Heritage Site. It was built in the 17th century to connect the Atlantic and the Mediterranean. To find out, the best way is to choose to go on a cruise. Departures are from the Port du Canal du Midi, north of Bastide-Saint-Louis, near the train station SNCF Carcassonne. Several companies offer different types of cruises on the Canal du Midi: most are commented, the durations vary from 1h15 to 2h and the rates are between 8 € and 10 €. Several departures are organized during the day. You can also choose a 2:30 lunch cruise for lunch or dinner. If you want to go on a cruise to Carcassonne, you will find more details here and here. If you are sporty, you can also cycle along the Canal du Midi or simply take a leisurely stroll along the banks. Crucial step of a stay in the South of France, taste the local gastronomy ! 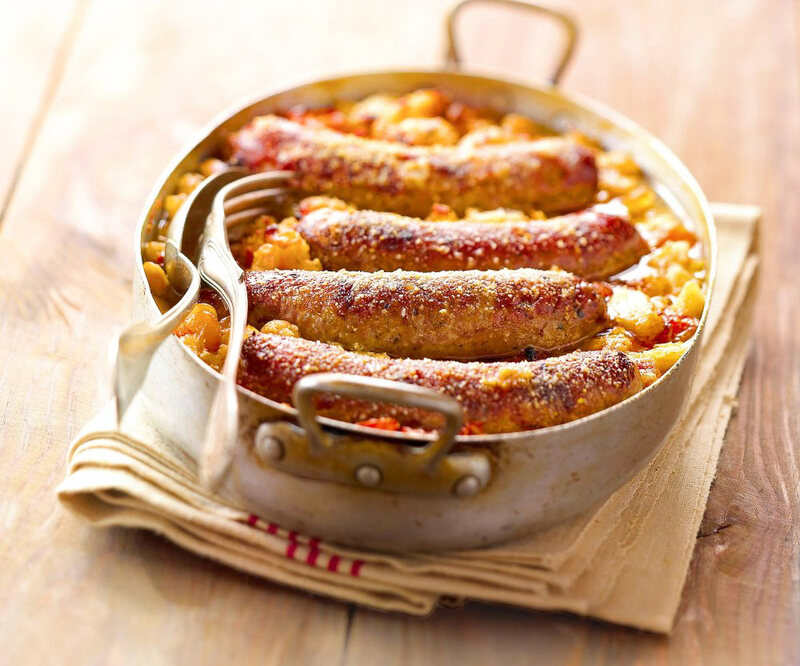 In the region, no choice it will test the famous cassoulet! You will have no trouble finding a restaurant to enjoy it, the cassoulet is a la carte of almost all establishments in Carcassonne. After visiting the city of Carcassonne and Bastide Saint-Louis, I recommend 3 other activities and sights to see around Carcassonne. The city of Carcassonne and its ramparts are among the many Cathar sites in the Languedoc region. Around Carcassonne, you will find many other places in the Cathar country to visit: castles, museums, medieval cities and abbeys. I advise you to go to the tourist office to get the leaflet listing all the Cathar sites to see, there are more than twenty. If you want to visit several Cathares sites, buy the Passport sites of Cathar country at the tourist office. Sold € 4, you will receive € 1 discount on each entry . 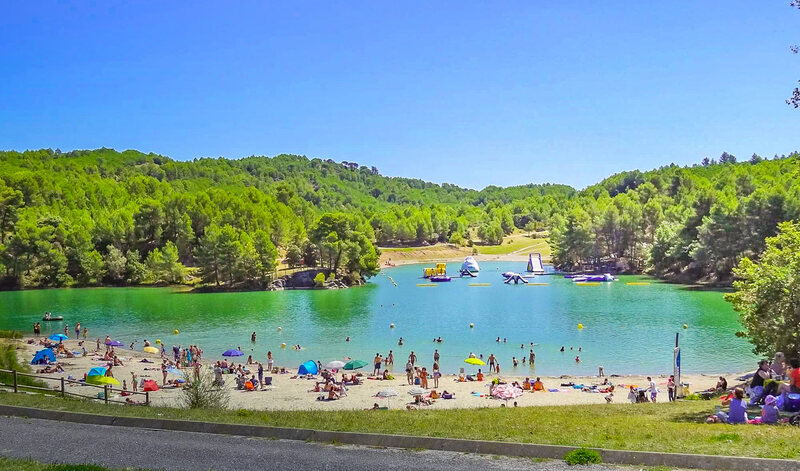 Located just 15 minutes drive from Carcassonne , Lake Cavayère is a popular place to cool off. 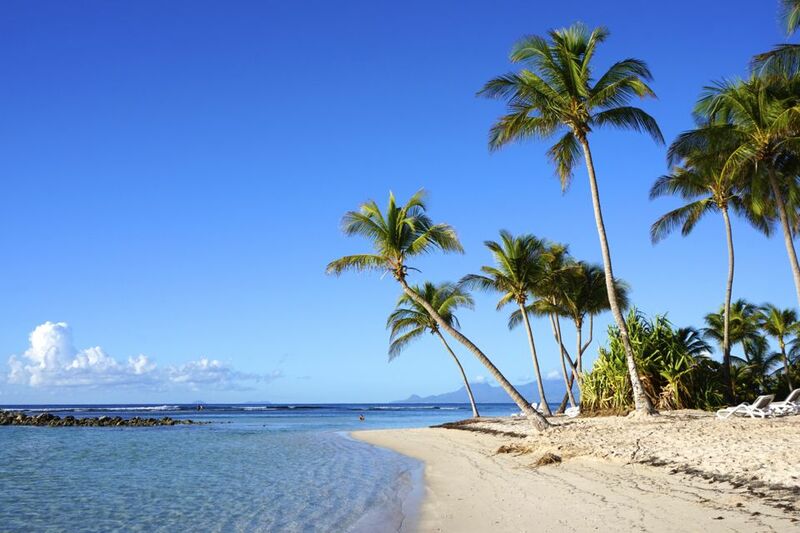 You will find 3 beaches of sand and turf arranged and supervised. You can swim and enjoy the lake facilities, thanks to Aquaviva Park, an inflatable water park. You can also go pedal boating or try water sports, wake boarding and paddle boarding. Finally, if you do not feel dizzy, you can go tree climbing. Everything to spend a half day or even a whole day to relax and wander. Do not forget to bring your picnic! 20 minutes from Carcassonne by car, I advise you to visit the chasm of Cabrespine. Strong sensations guaranteed during the discovery of the chasm. With a depth of more than 220 meters, the cave is one of the largest in the world. To give you an idea, we could easily put the Eiffel Tower or the Arc de Triomphe inside. You can even go ahead with a glass walkway, one of the only platforms of this type located underground. For timetables and prices, it’s on the official website . Visit of one or more Cathar sites. The closest to the chasm are, for example, the Abbey of Caunes-Minervois , the castles of Lastours or the castle of Saissac. Whether you are looking for a place to stay in Carcassonne with your family, as a couple or on a solo trip, you will find your happiness in my selection of the best accommodations! 514 Appart Hôtel: Located 300 meters from the medieval city. Modern and fully equipped apartment from 80 € per night, breakfast 10 €. Plus: the geographical location, free private parking, equipment and comfortable bedding. Hôtel du Pont-Vieux: Located at the foot of the fortress of Carcassonne, in a superb building. Double room warm and colorful from 120 € per night, breakfast 9 €. The advantages: the geographical situation between the city and the Bastide Saint-Louis, the breakfast based on local products, the good advice of the staff for the visits and the restaurants. This is our favorite for its benefit / price ratio! LOFT Spa-Côté Château: Located 10 minutes walk from the city. Superbly decorated loft with fully equipped kitchen from 150 € per night. The most: the outdoor jacuzzi and the terrace, the decor, the tranquility. This is the best choice if you want to have an apartment in Carcassonne. Being able to swim in the jacuzzi is still a big plus! Hotel Restaurant Park Franck Putelat: Located 500 meters from the medieval fortress. Spacious double room, bright with trendy furniture and design from 220 € per night, breakfast 25 €. Most: the upscale hotel, very comfortable rooms, excellent breakfast. To absolutely test the restaurant and its 2 stars in the Michelin Guide. This is our recommendation for a luxury stay in Carcassonne. Bacon and pig: Located Rue Denisse, in the lower town of Carcasonne. Typical regional dishes, the ideal place to enjoy a good cassoulet and excellent duck breast. It’s good, it’s hearty and the prices are reasonable! Remember to book. Brasserie Café Lucien: Located right in the medieval city, rue du Grand Puits. Regional dishes with gizzards and duck confit in particular. Several kinds of menus from 12.90 €. Copious and good, excellent value for a restaurant located in a very touristy place. The tables in the garden offer a beautiful view of the ramparts. Burger et Cassolette Carcassonne: Located on the Boulevard Denis Papin, away from the city center. You will understand, the specialty here is the burgers! Burger and homemade fries, very hearty and delicious. Recipes quite original. Modern decor and nice atmosphere. By plane, Carcassonne has an airport whose flights are operated by Ryanair. Flights from England, Scotland, Ireland, Belgium, Denmark, Portugal and the Netherlands. And you? 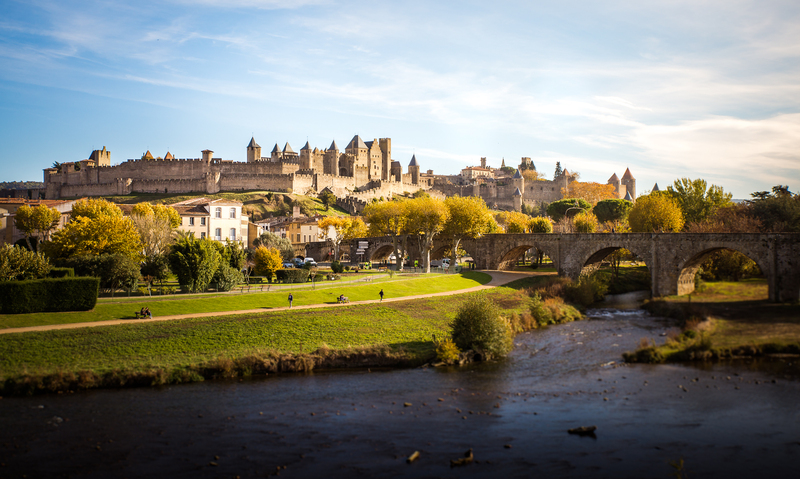 Have you planned to visit Carcassonne during your next stay in the South of France? Discover all our articles on French cities : All our articles on France are listed here. 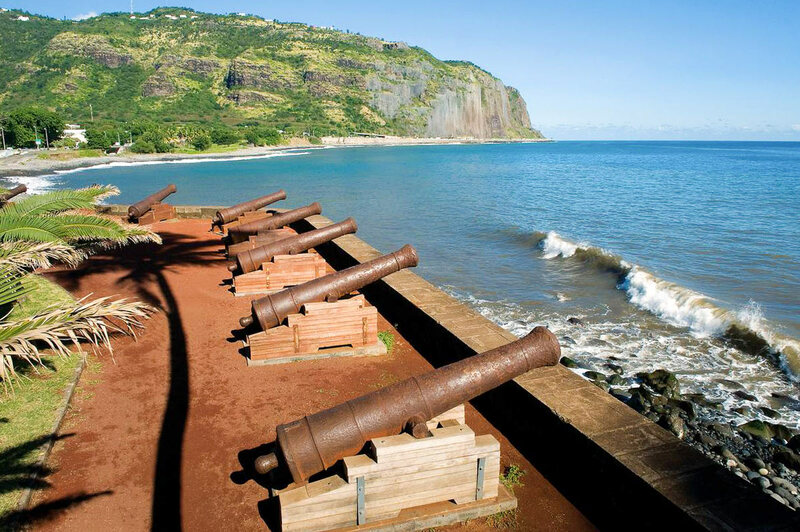 2 or 3 Weeks in Reunion Island : Itinerary 14-15-16 days or more!